The god of love - Cupid has a different plan for you. 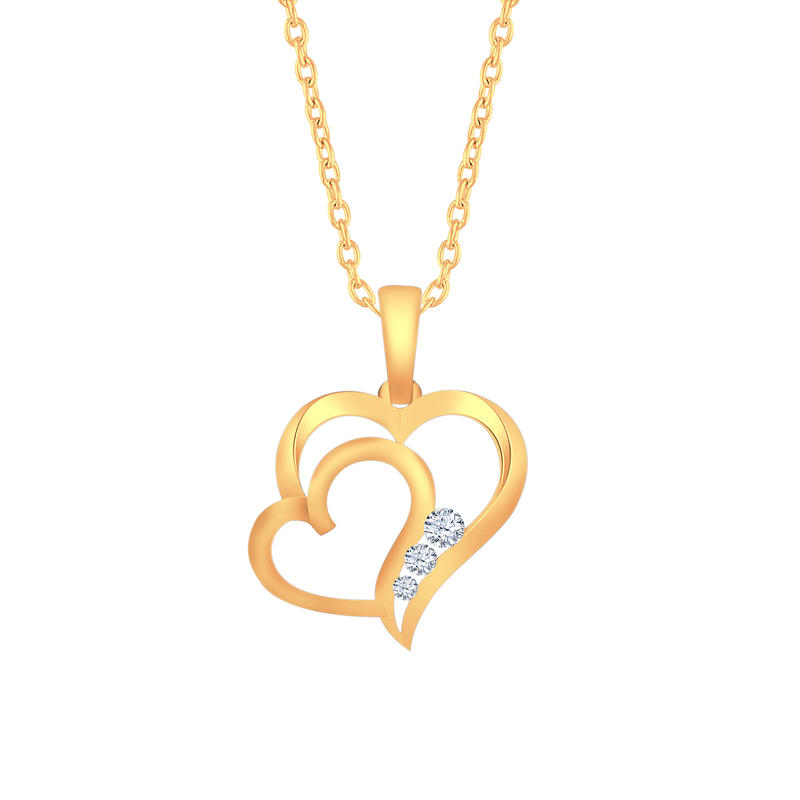 You may be not sure whether it's the time right but this stunning diamond jewel on offer, that's also her first love, Cupid has set the stage for you. So get ready to go on your knee, unbox her dream and pop the question. Before that, shop for it!